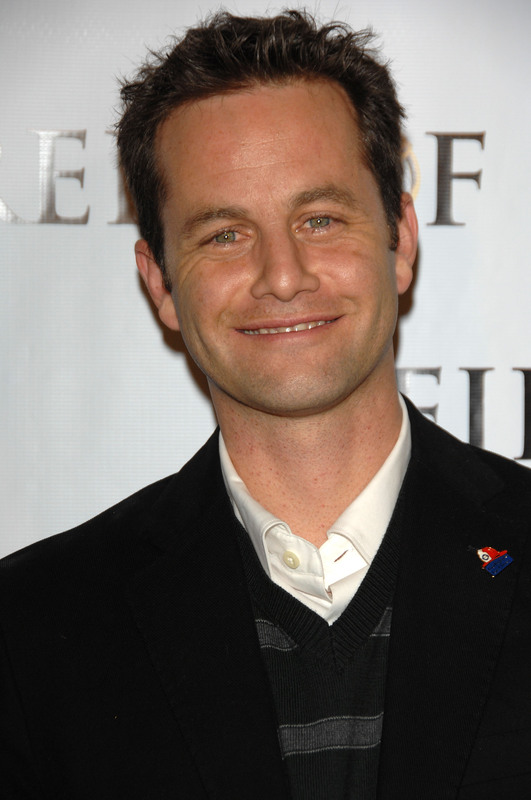 Kirk Cameron's 'Saving Christmas' Movie Is Bad, But Just How Bad Is It? Saving Christmas, Kirk Cameron's attempt to put the Christ back in Christmas, has achieved greatness: Saving Christmas is the lowest spot on IMDb's list of movies. According to its own description, the film "provides a biblical basis for our favorite time-honored traditions and celebrations," delegitimizing the commercializing of the Christmas season. It has joined such cinematic gems as Paris Hilton's The Hottie and the Nottie and surpassed something called Birdemic: Shock and Terror. The film was released on November 14 by the former child star turned Evangelical Christian, and it might not stay on the bottom for long; many movies get bumped either up or down when they are initially released before settling down into their natural spot in the IMDb meritocracy. However, it looks like this one might be here to stay. The movie also has a 0 percent rating on Rotten Tomatoes, with nearly all critics tearing it apart for its lack of polish and message. They seem to have enjoyed themselves on this one, really letting their hatred show. Here are some choice quotes from reviewers. Someone's getting coal in their stocking this year, it seems.